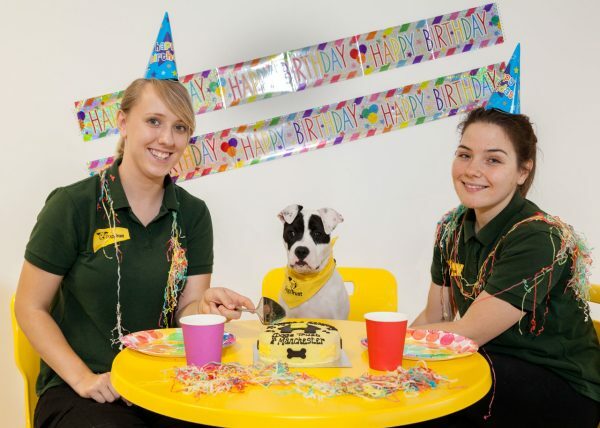 Dogs Trust Manchester is celebrating finding forever homes for almost 2,000 homeless hounds in the two years since it opened. 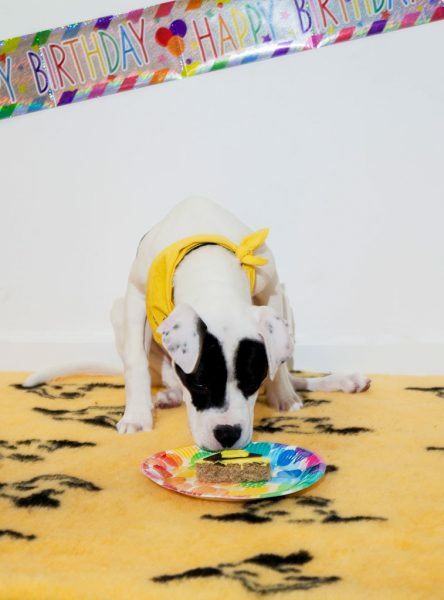 To mark its second birthday a special party was held for deaf American Bulldog puppy, Daisy. 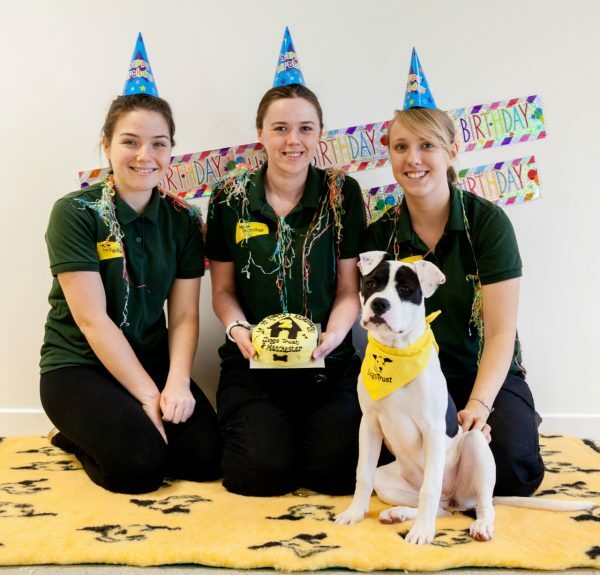 Since opening on 23 October 2014 the Rehoming Centre in Denton has found homes for dogs of all shapes and sizes, from an eleven stone Neapolitan Mastiff to a Papillon weighing less than a bag of flour. Now the team are now hoping it will be four-month-old Daisy’s turn to head home with her perfect family. 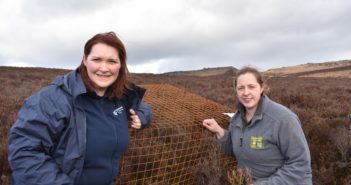 Reflecting on the anniversary, Dawn said, “We want to say a massive thank you to everyone who has supported us. So many dogs are in loving homes thanks to everyone who has come to us to give a dog a second chance. “People just walk into the centre with everything from toys and treats to tinned food, all of which is needed and thoroughly enjoyed by our dogs. We can have around 100 dogs here at any one time and we really couldn’t give them everything they need without the generosity of our supporters. “So as well as saying a huge thank you to everyone who has been able to give a dog their forever home, we would like to thank everyone who has supported us by making donations. Daisy is looking for a home with owners who have time to give her the training she needs as she is so young. She can live with children over the age of eleven but would like to be the only dog in the home. 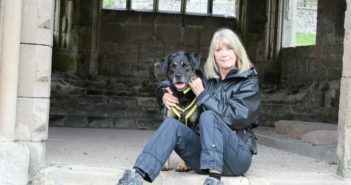 If you or someone you know is interested in giving Daisy a loving home please click here to visit the Dog’s Trust Manchester website.